The Best Sports Theme Tattoos Competition. 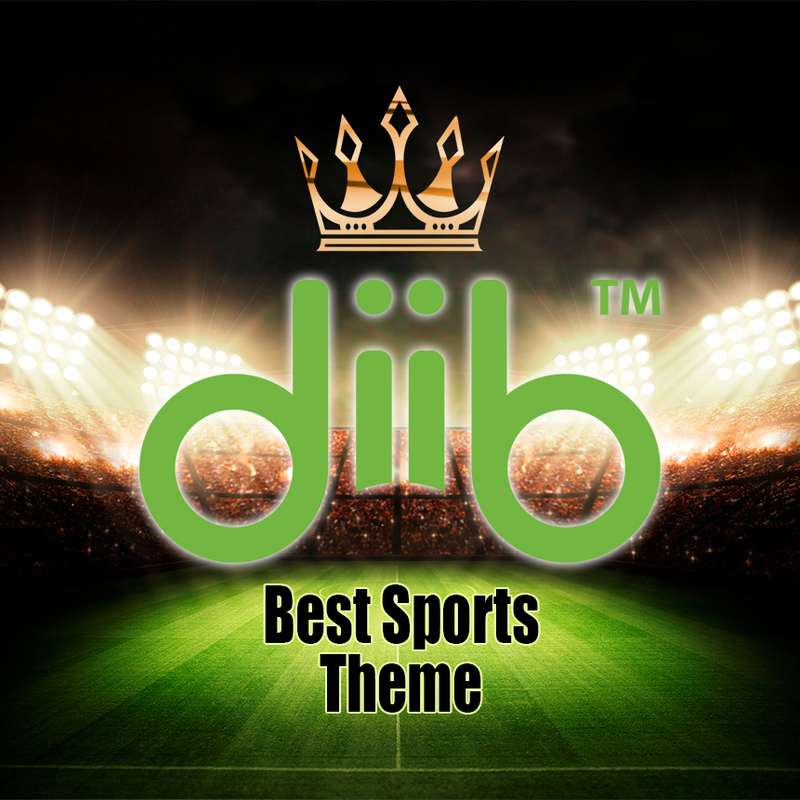 In celebration of International Sports month, Tattoo Awards is hosting "Best Sports Theme Tattoos". RULES: Tattoos entered must be "Sports-themed"! You may upload multiple tattoos into the same competition, however each tattoo must be unique to the competition (meaning it hasn’t been entered into this competition before). Winning points will be awarded to you through your TA Profile and increase your standing on the 2019 Tattoo Artist of the Year. Tattoos entered must be original. Web services, SEO, and analytics. diib™ starts by analyzing your website and identifying the biggest opportunities to grow your sales. You don’t need a PhD in analytics to understand how your website is performing for your business. Our platform delivers simple, high-impact analysis, reporting, and visuals to let you know how you are doing and what to do next. With diib™ you know your site’s annual value and how well your business is performing online in your industry. We create a custom growth plan for your business’s online presence. Find lucrative opportunities and grow confidently with articles, videos, and custom solutions that are tied into one simple revenue-based KPI. Artists who place 1st-5th in this competition will also be awarded a unique winner badge that will be displayed in the trophy showcase section of your profile! People's Choice Tattoo Competitions function as a Progressive Jackpot. For a more detailed explanation of how the People's Choice Leader-board works and how points are accumulated, please view this article. Visit our FAQs for more information.